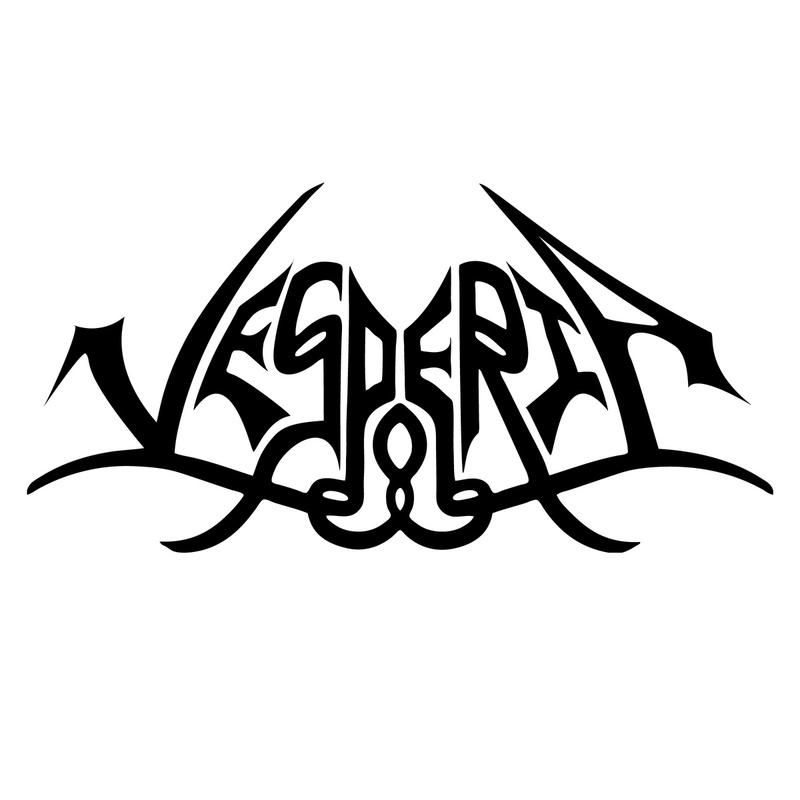 VESPERIA: The cloudy beginnings of VESPERIA lay etched in the gorged bodies of former musical projects among the now 4-member band. Twisting, writhing and forcing their aural onslaught upon metal audiences across the globe have sincerely ensured the band’s continuity through all the harsh and arduous battles modern metal bands are bound to encounter in their tenures. Established in 2012 by vocalist/ bassist Morgan Rider, the sound, direction and theme of the music quickly and naturally evolved into the style of fierce and heroic metal the band is now known and praised for. 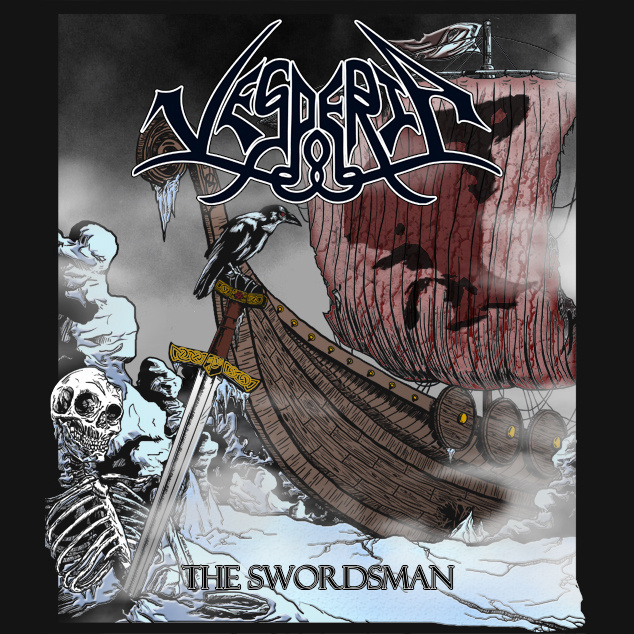 Shortly after releasing their first full-length album Voyage from Vinland, VESPERIA redefined themselves and further focused their direction with the 2012 demo, The Swordsman. 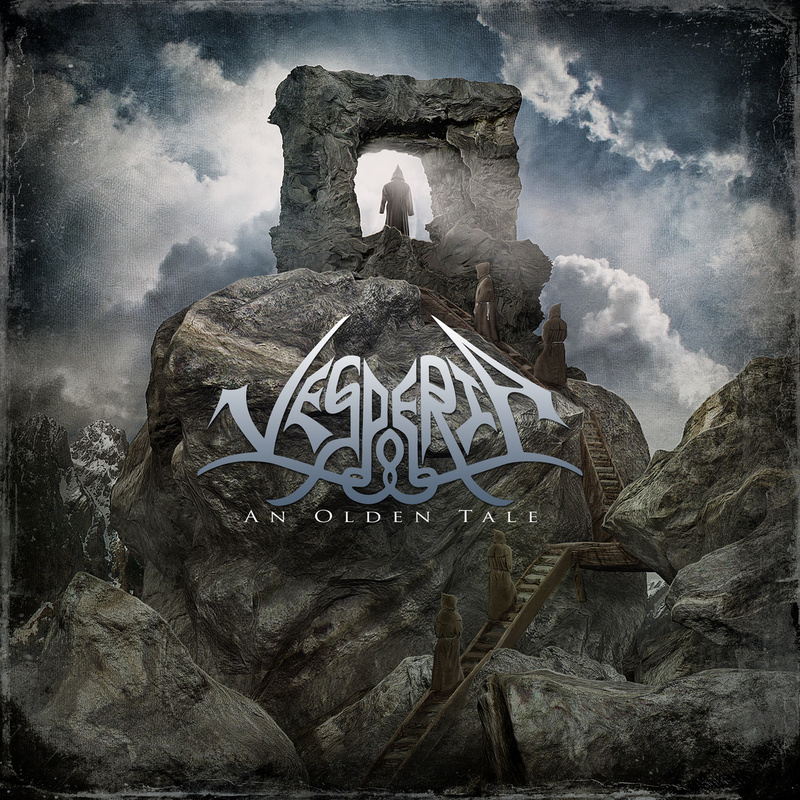 In 2013, the band independently funded and released their 2nd full-length album An Olden Tale, drawing the ears and attention of metal fans around the world and demonstrating their true mastery of their craft. During that same year, the band also independently funded and completed several Canadian tours to support the album. Early 2015 saw the band enter the studio once again to record some demo material, which would become The Iron Tempests EP. During this time, the band toured Canada from coast to coast and also made an appearance at Wacken Open Air in Germany, where they won the title of 2015 International Wacken Battle Champions, a second time win for the band’s frontman, Morgan. 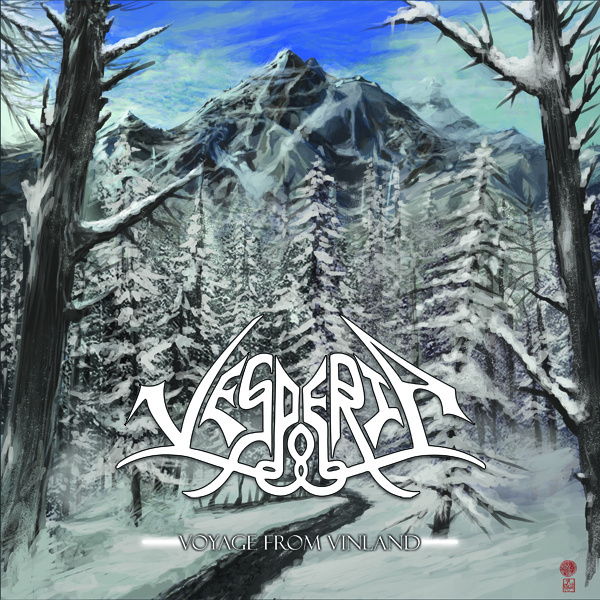 With their most fierce music written to date and a bounty of opportunity awaiting, VESPERIA continue to hungrily eye 2015 as the year they will make their mark upon the Earth. – Drums recorded at Icehouse Studios by Thomas Ireland. – Mixed and mastered by Thomas Ireland at Icehouse Studios. Recorded March-April 2012 at White North Studios for demo purposes. – Tracked and mixed by Colin Attlesey at Attlesey Studios in Oakville and Scarborough, Ontario from July 2009 to October 2010. 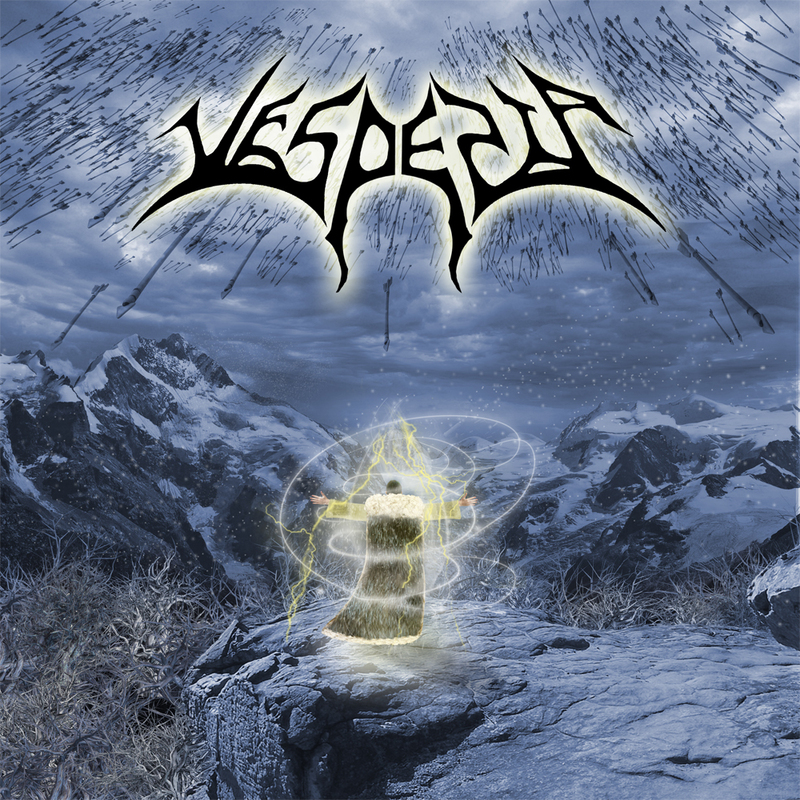 – Mastered by Thomas Ireland at Icehouse Studios, Goderich, Ontario. – Risen Victorious (by M.Rider, T.Ferriman, C.Elliott & A. Woods). – Tracked, mixed and mastered by Trevor Cox at the Recording Factory, Oshawa, Ontario from March-April 2009. – All music by Morgan Rider, performed by VESPERIA.